Today, I am going to be sharing with you all a few beauty and skincare favorites, that have been in constant rotation for the past few weeks. Among them, I have included some trusty familiar items, as well as some new products that have been a refreshing addition to my routine. E.L.F. Baked Bronzer in Los Cabos: Just like the baked blushes, I can't get enough of E.L.F's baked bronzers, either! 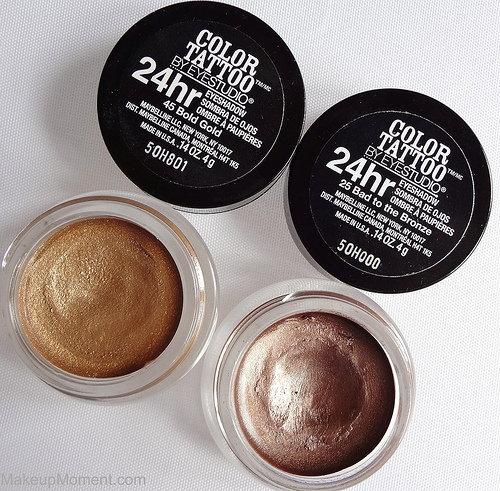 These bronzers look incredibly natural on, and I love the warm boost, they give my complexion. 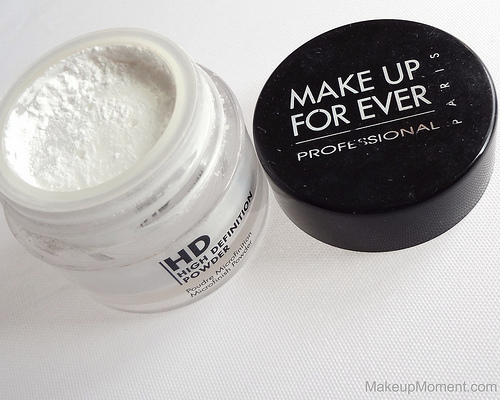 Make Up For Ever High Definition Powder: I don't know why I haven't really talked more about this powder, on here. It has become a staple that I can't be without. I like to use this powder to set my under eye concealer, to help keep it in place all day. I also apply a bit to my cheek area, where I have some visible pores, and this softens their appearance quite nicely. A little bit of this product truly goes a long way. Zoya Zuza: I received this mini sized Zoya nail color as part of Zoya's Pinterest Trio, and WOW! Is this color mesmerizing, or what? This shimmered turquoise stunner, is the perfect nail color to sport, during these warmer months. Aveeno Smart Essentials Daily Detoxifying Scrub: I got this miniature Aveeno face scrub in my Target Summer Beauty Bag and I am so glad I did because, I love it! This scrub effectively does the job, and its not harsh on my sensitive skin, at all. I am definitely going to be buying the full size bottle of this scrub, once I am finished with this mini one. Fruit of the Earth Aloe Vera Gel: Aloe vera is great for so many uses. My feet have been drier than usual lately and, I found that applying a bit of the aloe vera gel onto my feet, not only soothes them, but it also gives them a little boost of moisture that they so desperately need. 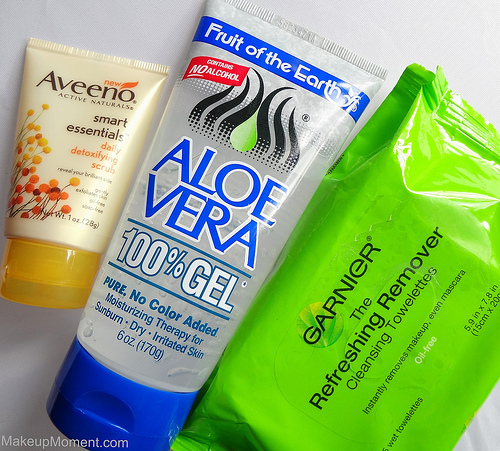 Garnier The Refreshing Remover Cleansing Towelettes: No matter how many makeup removers I try out, I always go back to this one. These cleansing towelettes always do the job, without irritating my skin. They smell yummy, too. Which beauty products have you all been loving, lately? Every post where you talk about the baked blushes makes me want them more! I need to order them lol they look amazing! Would love if you subscribed too! I can't recommend the E.L.F. blushes enough, Samantha! I hope you give them a try, soon :) And by the way, I loved your favorites. Gotta try that Maybelline BB cream, soon. Thanks, Elizabeth! Tough As Taupe is another favorite of mine! Great favorites I have mine up as well. 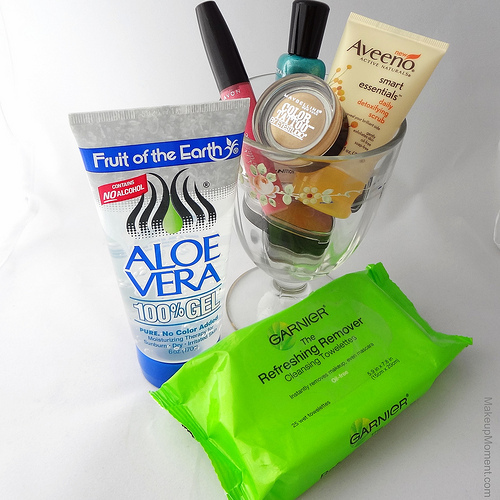 I would LOVE to try the Garnier face wipes. Thanks, Jazmin! I think you would love the Garnier wipes. They remove every trace of makeup, and they feel so refreshing on my skin. Ohh i love the look of the Elf blush!! 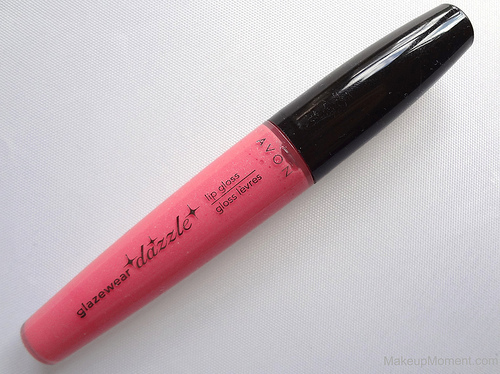 I seem to love every baked cosmetic "good" so I am def going to have to purchase this one! 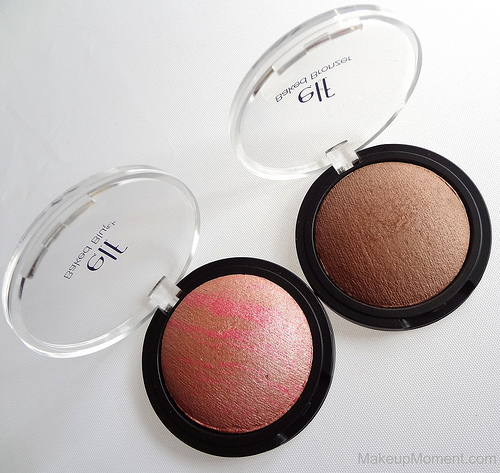 Love the look of the e.l.f baked bronzers & cant wait for them to be released in the UK. They look amazing. I also love my colour tattoo eyeshadows they have great staying power.